Telling it Straight is a regular presentation tips newsletter delivered straight to your email inbox. Subscribe today and receive a free eBook, "The Top 5 Presenting Mistakes". 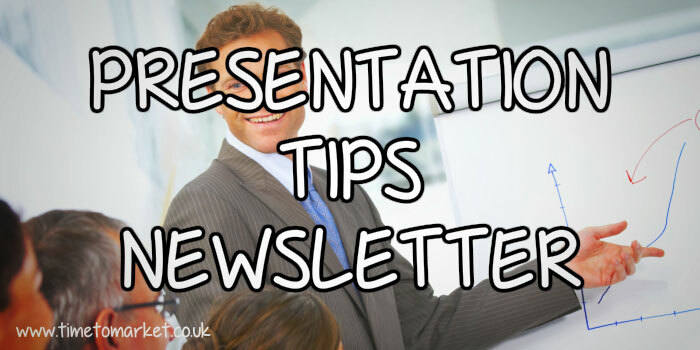 You will find this newsletter packed with presentation skills advice, tips and techniques for better presentations. So the newsletter is perfect material to help you with all your conferences, presentations and seminars. essential quotes for your presentations. Our in-house team, including Andrew Ivey, share their presentation skills advice and techniques with an occasional series of published articles full of presentation skills tips. Join today so you can share the tips.